Why walking your dog yourself is beneficial? You too get a walk: Human kind has slipped into a no-time age and genuinely we have very less time to even take care of ourselves. 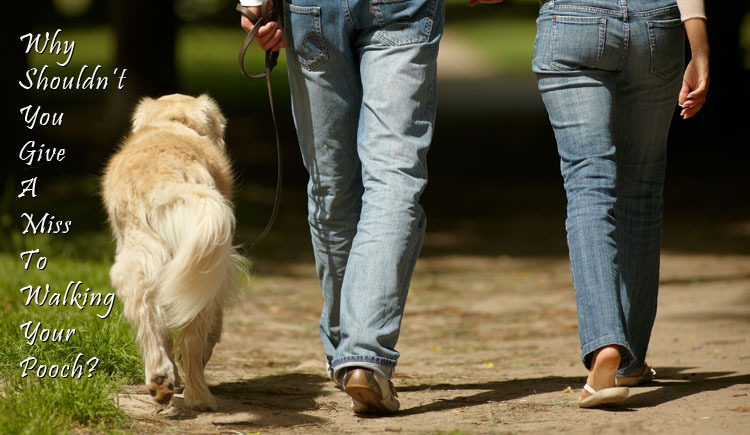 If going for a walk has become difficult then walking your dog could be the best way to keep your weight and health in check. A chance to enjoy nature: When was the last time you watched and enjoyed the sun set or a leaf fall? Taking your dog for a stroll may give you that opportunity to reconnect with nature. You get some quality time with pet: You have work and family to balance which may force you to give a miss on spending quality time with your pet. Going for a walk with your dog will keep your bond strong and you may not miss or feel guilty of not being attentive towards your pooch. Exercise is a stress buster: We all know how a sprint or a walk relieves our dog’s stress. However you may not know but it is a stress buster for us too. 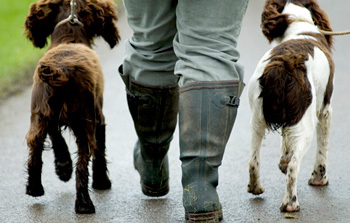 This walk with your pooch may free you from all the worldly tensions. It can be your alone time: We all need our alone time after definite intervals when we don’t want anybody to intervene our thoughts. Well, this could be it! Walk your dog with an eye on him and a poem in your head. These ware some of the most important benefits that a modern man desperately needs today. To conclude, try walking your pooch this time and feel the difference. You may really enjoy it! Take Care!